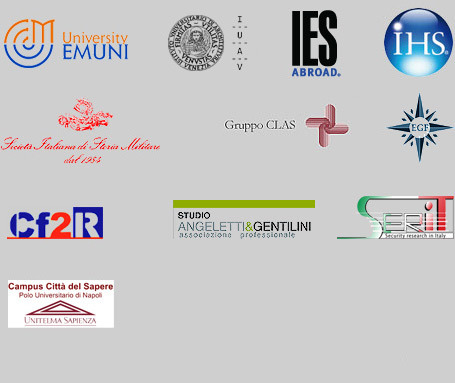 The Research Department is the analytical structure of the Italian Institute of Strategic Studies “Niccolò Machiavelli”. The Department delivers, in support of public and private decision makers, multidisciplinary and evidence-based studies on issues and key factors for the competitiveness of the Italian system by formulating proposals and independent policies. The Department identifies and analyzes, throughout an integrated system approach, global trends in the political, economic, military, technological and financial fields, supporting institutions, organizations and Corporate, in developing an appropriate vision and strategic perspectives. Our researchers, using the most effective techniques of structured analysis, develop scenarios and prospective studies, strategic analysis, risk assessment and horizon scanning studies, in a framework of permanent collaboration with a global network of international centres of strategic and international studies. Particular interest is dedicated to research in strategic theory and planning, decision-making and leadership, by creating a synthesis of experiences from various fields.